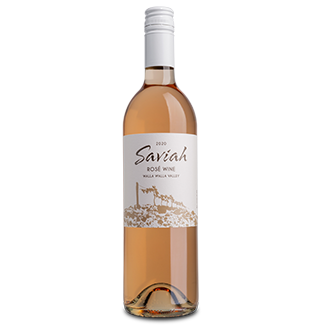 The early sunrise pale salmon color of this Rosé radiates with freshness. Enticing aromas of strawberry blossoms, fresh cut melon, and citrus lead to summer fruit flavors of cherry and tiny mountain strawberries. Fresh and crisp with a vibrant acidity and a supple mouthfeel sure to invite another sip.